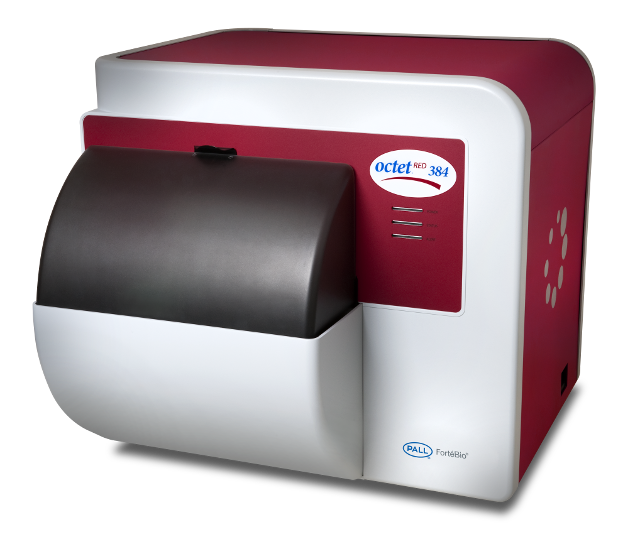 The Octet RED96e system detects a diverse range of biomolecules from small molecules to proteins to mammalian cells. 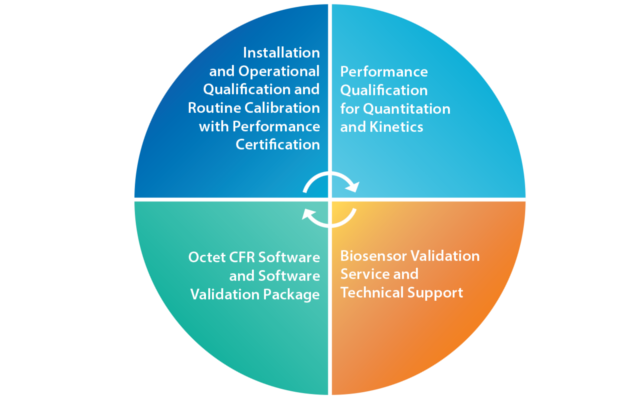 The Octet platform offers an advanced, fluidics-free approach with a wide variety of off-the-shelf Dip and Read biosensors for rapid binding kinetics and quantitation analysis. 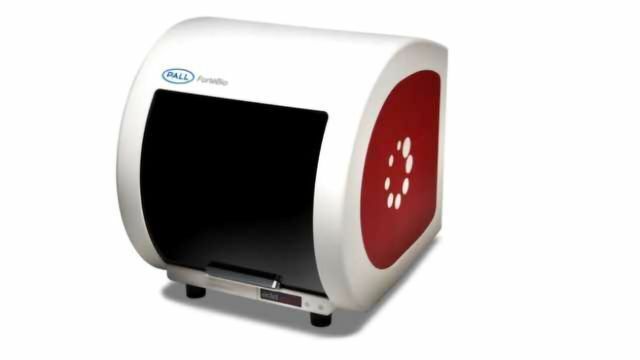 The system utilizes ForteBio’s Bio-Layer Interferometry (BLI) technology, enabling direct detection of specific proteins and other biomolecules — even in complex mixtures like cell culture supernatants and lysates. The 8-channel Octet RED96e system performs quantitation of 96 samples in 32 minutes, and kinetic screening of 64 samples in 1.5 hours. The high-throughput capability and assay versatility enable rapid development and qualification of test methods for monitoring critical quality attributes of biopharmaceutical products. For operating in regulated environments, ForteBio offers a full line of GxP products and services for the Octet RED96e system to aid in meeting compliance requirements. 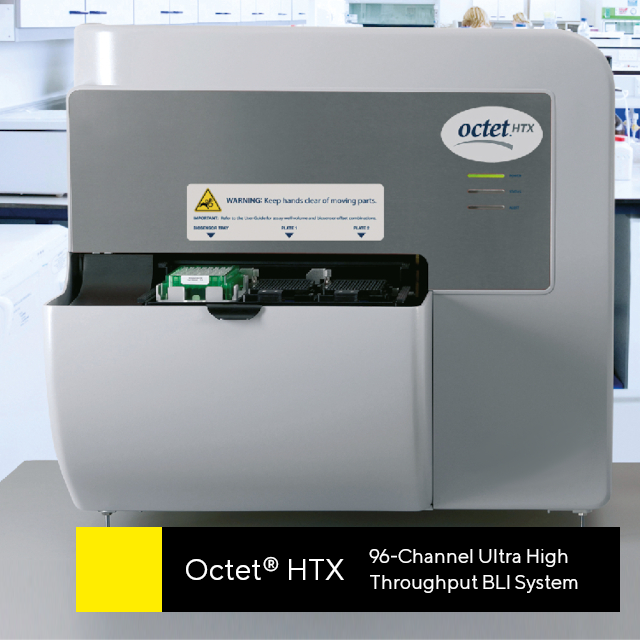 The Octet HTX instrument monitors up to 96 biosensors simultaneously, enabling label-free detection for protein quantitation and kinetic characterization at unmatched speeds. Get accurate concentration, kinetic constants, and affinity data for protein-protein, small molecule-protein and other fast-binding interactions – all with fluidics-free simplicity. New comprehensive services and tools for compliance to support the integration of Octet system assays in analytical development and GxP labs.